Wondering if a Destination Bar/Bat Mitzvah is a good choice for your family? Many of our clients have chosen to combine the sacred ceremonies of the Bar/Bat Mitzvah with a relaxed family travel experience. They appreciate the opportunity afforded by a Destination Bar/Bat Mitzvah, to allow a growing family to celebrate their child’s milestone,while enjoying an extended period of low-stress togetherness. The affordable option of a Destination Bar/Bat Mitzvah respects the sacred observance of your child’s milestone, while creating precious family memories to last a lifetime. Options include a Caribbean Adventure in the Virgin Islands or Puerto Rico’s Rain Forest, a Cruise Adventure to Alaska, the Caribbean, or the Mediterranean, or a land-based Eco-Tour in Italy or Costa Rica. 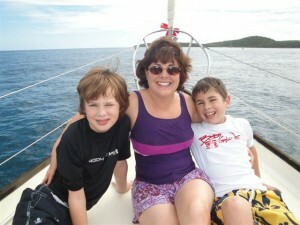 “Ellen – we just want to thank you for coordinating such a wonderful experience for us on the Riviera Maya. You lead me in the right direction, and everything far exceeded my expectations! 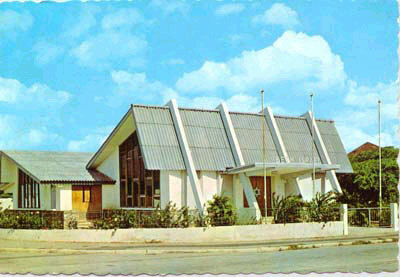 The hotel and service were first class. My family and friends are all foodies, and we could not get over the quality and presentation of the food. The cantor made my son feel very comfortable. Bar Mitzvah Vacations CEO, Ellen Paderson, herself a Bar Mitzvah Mom, understands the joys and challenges inherent in the planning of a Bar/Bat Mitzvah celebration. She is always glad to share her broad experience with you as you plan your child’s celebration. Contact Ellen to schedule a free telephone consultation that will help you make the right choice for your family. What is a Destination Bar/Bat Mitzvah, exactly? Why a Destination Bar/Bat Mitzvah? The wedding-like hype of a locally based event can be too extravagant and overwhelming for parents, child and other family members. A shy or special-needs child, who is reluctant to stand before a large group in the home synagogue, feels more comfortable with a low-key service in a welcoming Jewish community in the Caribbean, Europe or Alaska. 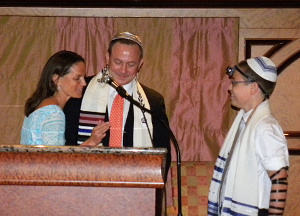 Interfaith families enjoy the variety of activities onboard a cruise ship or in a resort environment, while the sacred nature of the Bar/Bat Mitzvah services is maintained. Children of divorced or widowed parents can experience a celebration that’s focused on them, with less stress and scrutiny. Adult Bat Mitzvah candidates – women who never had a Bat Mitzvah celebration, can join with friends and family to celebrate this milestone as adults, then enjoy a cruise or vacation together. 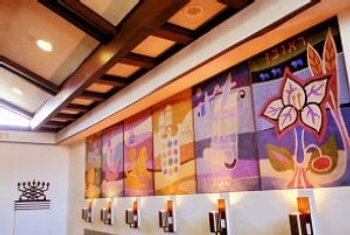 Read more about Bar Mitzvah Vacations, and why we’re uniquely qualified to help plan your Destination Bar/Bat Mitzvah! You can be confident that the celebration will be remembered for years to come!